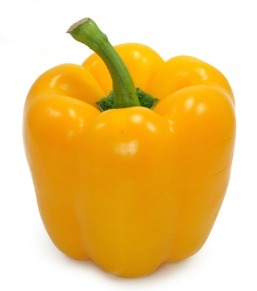 Vegetables are generally low in calories and carbohydrates, making them an excellent option for diabetics. There are two groups of vegetables, starchy and non-starchy. Starchy vegetables are higher in carbohydrates, which raises blood glucose levels more easily. 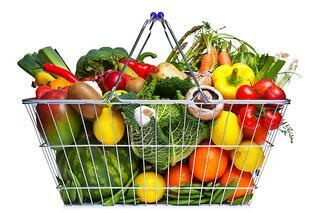 Non-starchy vegetables, conversely are the best choice for a diabetic diet. Non-starchy vegetables are a wonderful way to optimize your diet and they can be enjoyed raw and cooked. Here are six of my favorite non-starchy veggies to munch on or add to my favorite recipes. 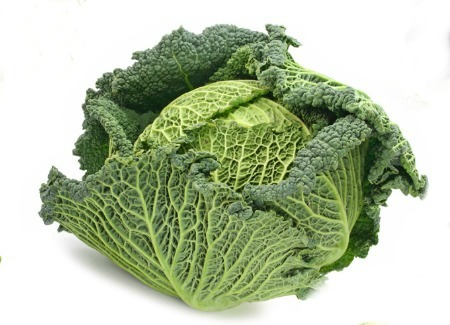 Dark green leafy vegetables are nutritional powerhouses filled with vitamins, minerals and phytonutrients. They are rich in chlorophyll, which alkalinizes the blood, and fiber, which keeps the colon healthy. Eating a mixed green salad before or with your meal is a good way to incorporate leafy greens into your diabetic meal plan. Leafy greens include broccoli, spinach, kale, asparagus, Brussels sprouts, arugula, collard greens, romaine lettuce and chard. Tomatoes contain lycopene, one of the most powerful natural antioxidants. 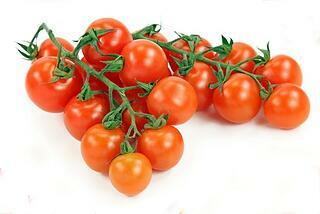 Tomatoes are also rich in potassium, phosphorus, calcium, vitamin A, C and K, folate and dietary fiber. Eat them raw, pureed, stewed, juiced or in a sauce; all tomato-based products are low in carbohydrates. Fresh tomatoes are best as many tomato products have quite a bit of sugar added. Best used to add flavor to foods when cooking, members of the allium family include garlic, onion, leeks, chives, scallions and shallots. 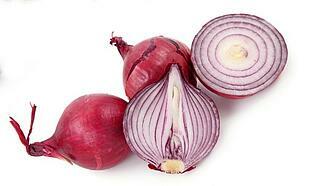 Allium vegetables are noted for their antibacterial properties. Containing only 5 g of carbohydrates per serving, these vegetables reduce inflammation, boost immunity and fight off disease. 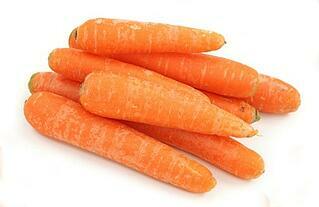 Carrots are a great low-carb, crunchy snack. Rich in the antioxidant beta-carotene, vitamin A, B, C and K, magnesium, folate, and dietary fiber, carrots are a good choice if you have diabetes as their carotenoid and vitamin A content helps protect your eyes from diabetic retinopathy or damage to the blood vessels in the eye from long-term diabetes. 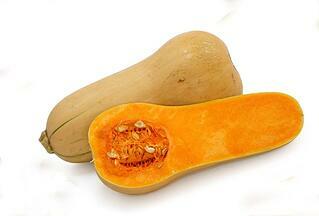 Squash contains vitamin A, B and C, iron, calcium, dietary fiber, potassium and magnesium. There is a seemingly infinite number of squash varieties and some are higher in carbohydrates than others. A good rule of thumb is to focus on summer varieties of squash, such as zucchini, which contains just 5 g of carbohydrates per serving.